Finding the right chalet in such popular resorts can be hard right? You can weigh up new companies vs old companies, who’s chalet is nearest the slope, the general decor and chalet feel and ever more importantly who’s food suits you best. 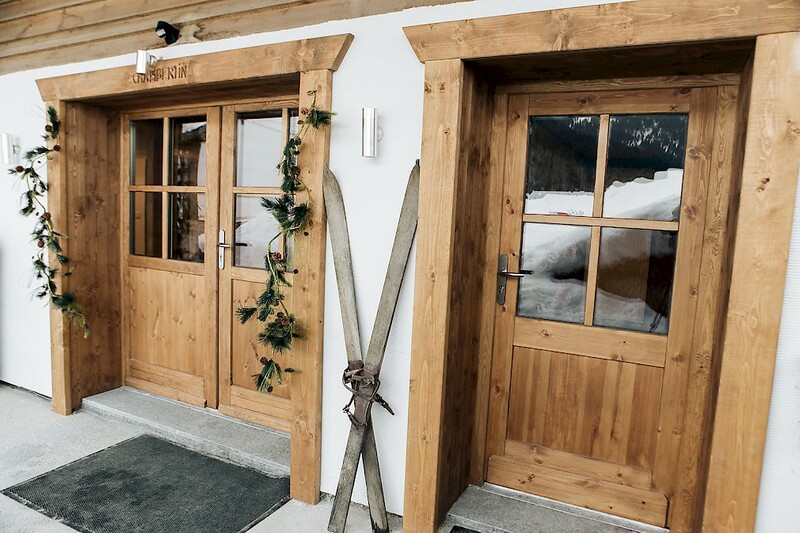 Many people type in a google keyword like ‘Morzine Ski Chalet’ and just go for one of the top companies. Yet these companies that often pop up at the top of google are the ones who spend more time online advertising than concentrating on providing guests the best experience they can possibly have in resort! The other option is to pass by this is to look at self catered rental – which in the summertime is extremely popular at Chalet Chambertin. 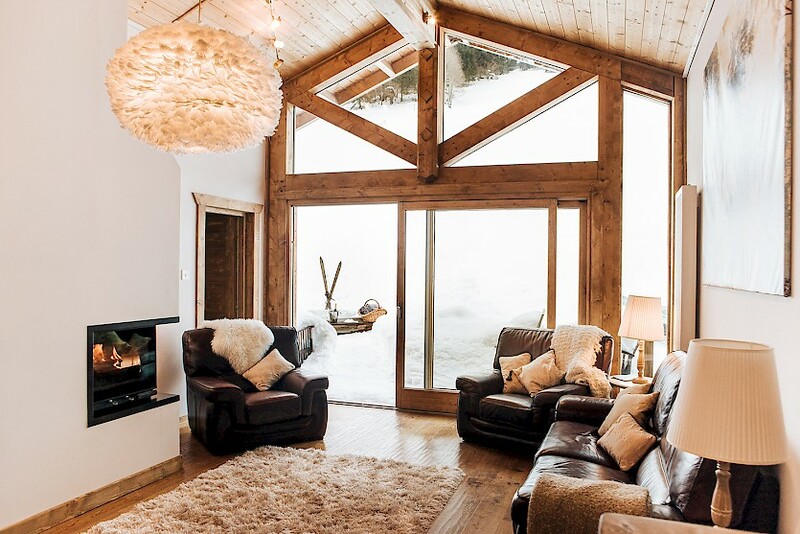 Located up the stunning Vallee de la Manche our oldest chalet; Chalet Chambertin was recently renovated in 2014/15 making the chalet stand out as one of Morzine’s best ski chalets. Not far from Morzine, and situated inbetween the nicest trails for running, hiking and biking the Portes du Soleil has to offer; our self catered chalet option starts at only €3000 per week and sleeps up to 16people! If your wanting to experience alpine cuisine the way the locals eat, then there is a spectacular market in the Carrefour Car Park every Wednesday morning and offers incredible local cheese, veg, salad and meat. There are tonnes of other shops to buy luxury local Morzine produce and Haunte Savoie food, yet for those lazy evenings in we recommend Chalet Kitchen. Chalet Kitchen delivers great catered options to your chalet and offers some great hearty meals after your long day on the mountain while staying this summer in our self catered option. 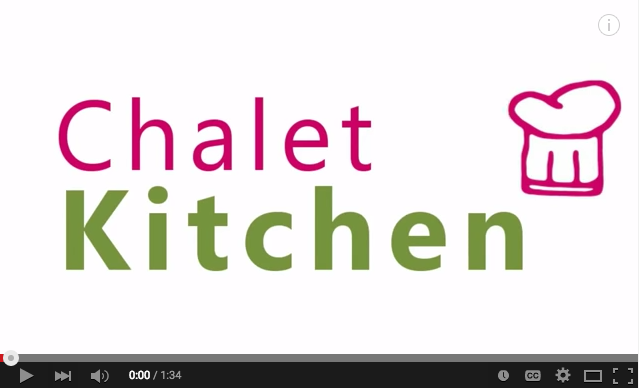 Look up our friends at Chalet Kitchen to find self-catered chalets in Morzine. New to Chalet Chambertin? 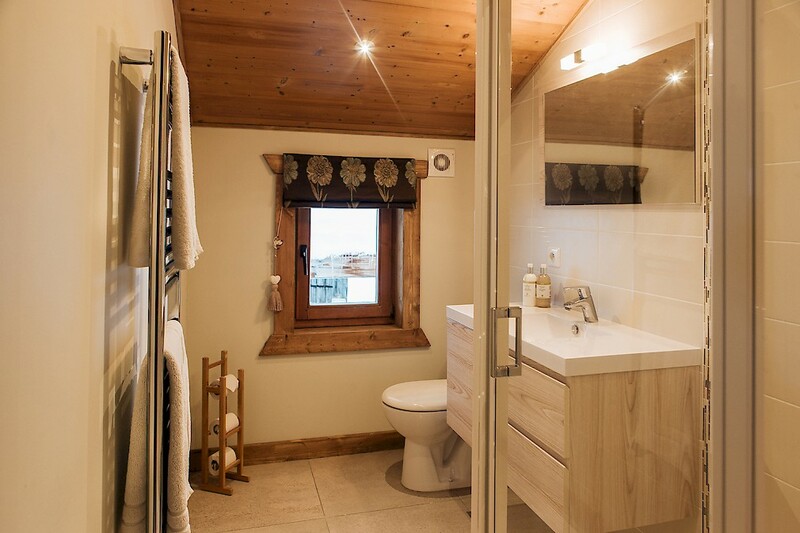 Have a look at the self catered options for Morzine self catered chalets here and to wet your appetite look at the photos of Morzines best summer self catered chalet; Chalet Chambertin. Previous: Fancy changing your daily commute next winter? Next: L’Aubergade Hotel – Mountain Bike World Cup Deal! !